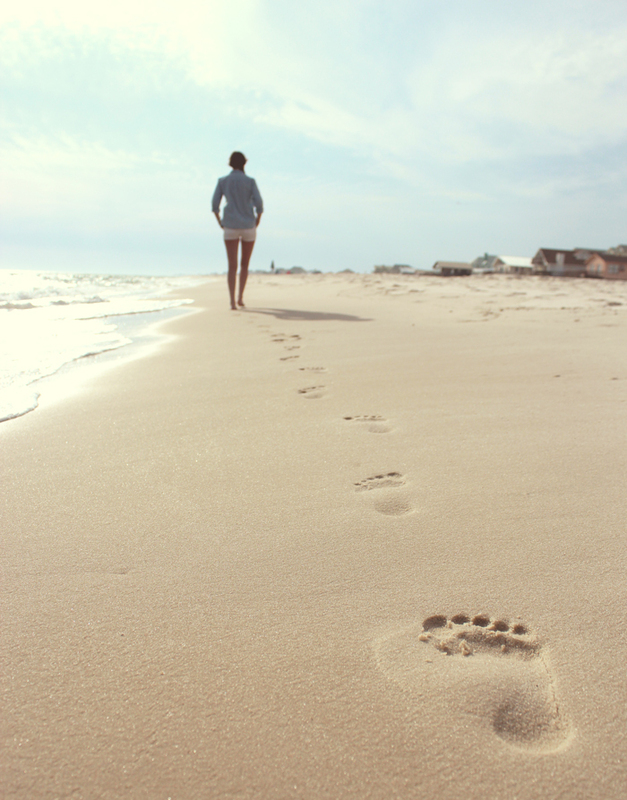 Everyone leaves footprints on the sands of time. Our prints are made by the imprints of our lives on others. A person is remembered for the weight of his or her character. For marks of accomplishment. For shapes of kindness. For length of compassion. For width of personal warmth. For generosity. For values. When we leave positive impressions behind, we enhance the lives of our friends and loved ones. We give them footprints to follow. Thoughtful estate planning is one means we have to make a print in the sand, to help others recall our priorities. For example, consider the effect of a plan that includes provision for family members and resources for charitable organizations like Saint Leo University. An estate gift makes a positive statement. When you include Saint Leo University in the final disposition of your estate, you declare to your family and friends that you believe in and care about the mission of Saint Leo. Your parting gift becomes a clear declaration of your values. An estate gift provides needed funding. Estate gifts are especially valuable, not only because they tend to be larger than annual gifts, but because they often come at critical times. They provide that extra boost to the budget that can make the difference between program advancement and program retrenchment. Estate gifts can be designated for a specific purpose or they can be unrestricted for use where needed most. They can fund endowments that perpetually provide an ongoing witness to your friends and loved ones that you believe in the work of Saint Leo University. An estate gift encourages imitation. There is something about a well-planned estate gift that influences others to “go and do likewise.” As friends and family members plan their own estates, they may recall your generosity and thoughtfulness. Your gift may unlock resources for Saint Leo University from other estates. Is Saint Leo University a part of your estate? 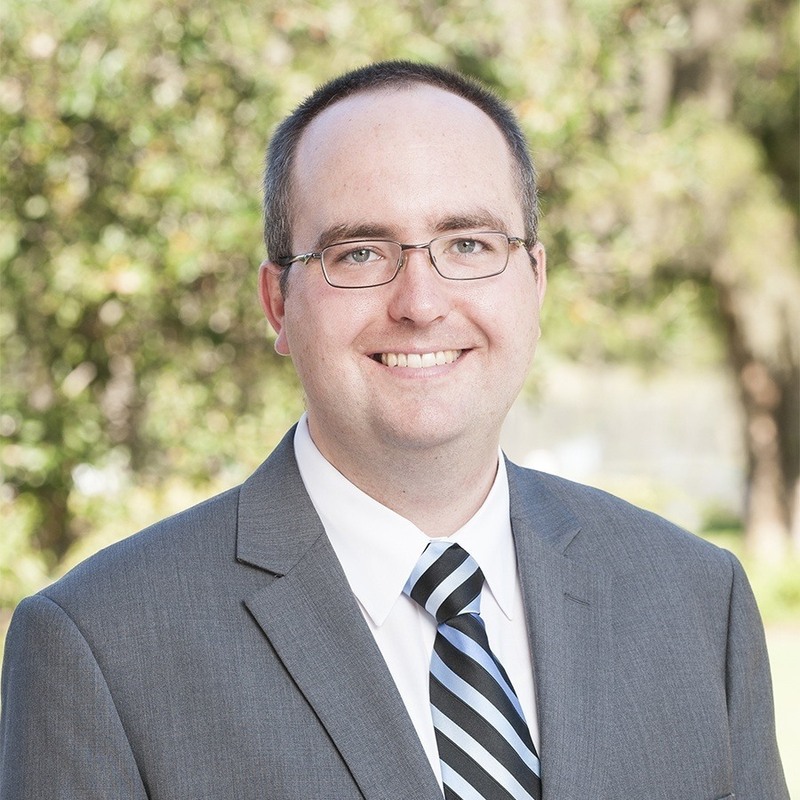 Contact Stephen Kubasek, associate vice president, Advancement, at (352) 588-8355 or stephen.kubasek@saintleo.edu if you would like to include a gift to Saint Leo University in your estate plan.